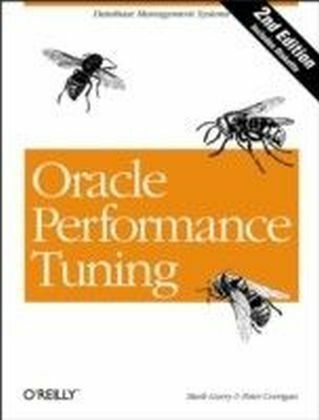 In DetailWith the expansion of online enterprise services, the performance of an enterprise application has become a critical issue. Even the smallest change to service availability can severely impact customer satisfaction, which can cause the enterprise to incur huge losses. 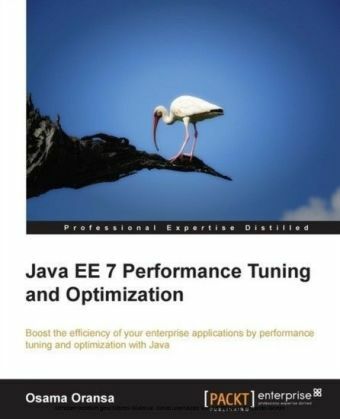 Performance tuning is a challenging topic that focuses on resolving tough performance issues.In this book, you will explore the art of performance tuning from all perspectives using a variety of common tools, while studying many examples.This book covers performance tuning in Java enterprise applications and their optimization in a simple, step-by-step manner. 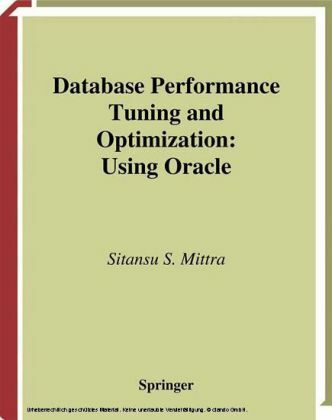 Beginning with the essential concepts of Java, the book covers performance tuning as an art. 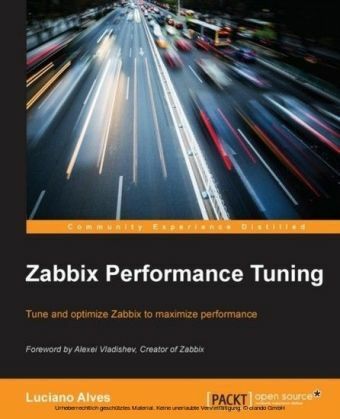 It then gives you an overview of performance testing and different monitoring tools. 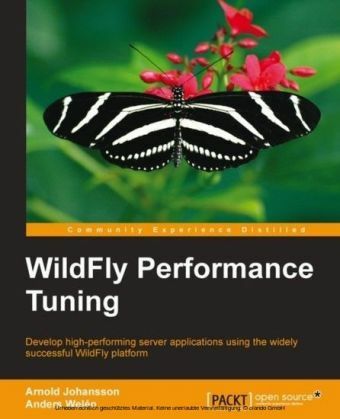 It also includes examples of using plenty of tools, both free and paid.ApproachThe book adopts a step-by-step approach, starting from building the basics and adding to it gradually by using different tools and examples. The book sequence is easy to follow and all topics are fully illustrated showing you how to make good use of different performance diagnostic tools.Who this book is forIf you are an experienced Java developer, architect, team leader, consultant, support engineer, or anyone else who needs performance tuning in your Java applications, and in particular, Java enterprise applications, this book is for you. 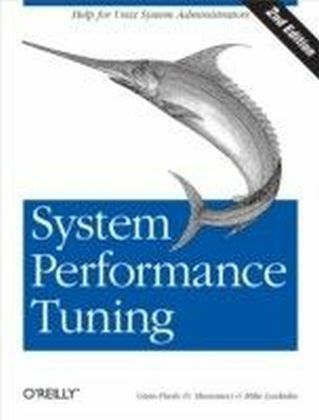 No prior experience of performance tuning is required.